David Bergen's novel follows a seemingly ordinary woman who struggles to accept herself as she is. The Age of Hope is a subtle, quietly compelling portrait of an ordinary woman who feels her life is unrealized. Hope Koop grows up in a small Manitoba town, and follows the conventional path open to most women of her generation: she marries, has kids, attends church. Her husband, Roy, is devoted to her, and their house in the suburbs is well appointed. But over time she begins to feel unfulfilled, and longs to make more of her life — even if she's not sure what that "more" could be. 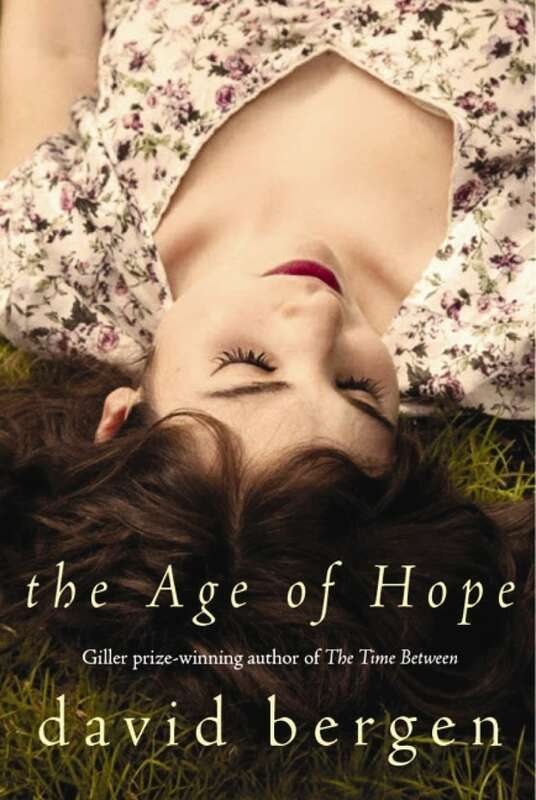 The Age of Hope was a contender for Canada Reads 2013. It was championed by Ron MacLean. Her mother had once told her that one could run away from home, from husband, from children, from trouble, but it was impossible to run away from oneself. "You always have to take yourself with you," she said. And now, bending towards her mother, Hope wondered if in death you were finally able to run away from yourself. This might be death's gift. She knew that the thought wasn't terribly profound, but she was moved by the notion of completion and of escape. From The Age of Hope by David Bergen ©2012. Published by HarperCollins Canada.